My One Word for 2015 is “Discipline”. It’s a trait I struggle with. I struggle with it regarding food, house work, and a list I could probably go on and on about. I recognize it’s a trait God wants me to grow in. Not only that, I know He desires to help me grow in it. To use it. To learn it. To practice it. So that’s what 2015 is about for me. While I have had it in my mind all year, now it’s time to come out of my “funk” and actually get intentional about it. In year’s past, I’ve participated in “link up” parties regarding the One Word. If you’ve chosen One Word for 2015, a word that describes your goals, your need for growth, for change, then join me in dusting it off, picking it up, and being intentional about it. Once a month, on the 15th, let’s check in and share how we are doing with our personal “One Word” challenges. Feel free to join me on the Facebook Page or here in the comments, and if you’re a blogger, share your One Word blog post in the comments so I can hop over and join you in the journey this year! 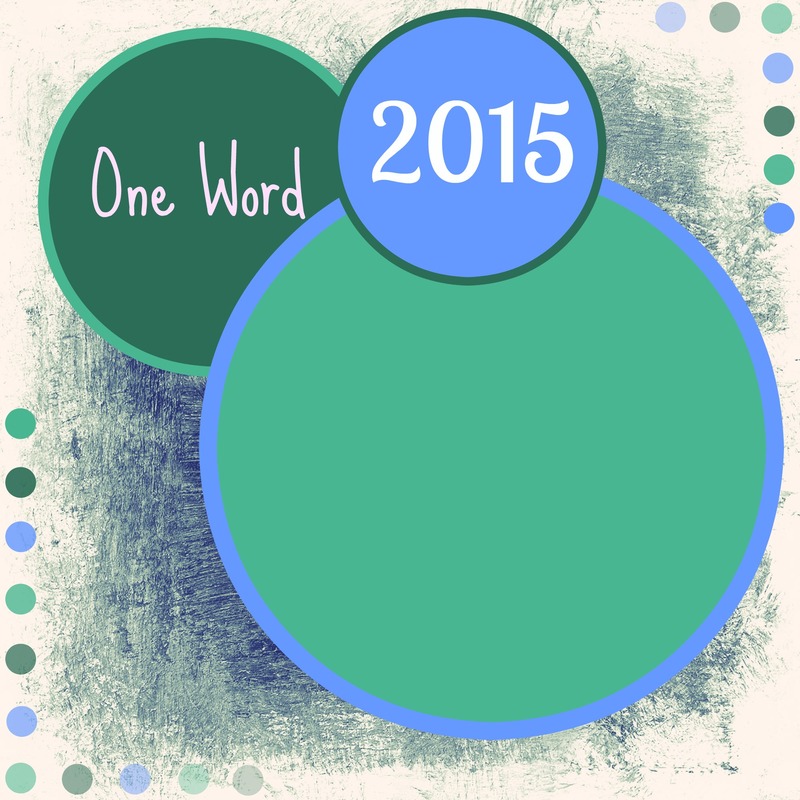 I know in year’s past the awesome Melanie provided a free “One Word Graphic” to use for displaying your One Word on a blog or what not. I didn’t see that she did that this year, and I didn’t find any floating around when I looked so I tried my hand at it. I’m satisfied with what I came up with and so, if you’d like to use it, please do! Feel free to save the image below, and then just use a program like PicMonkey to edit it and add your personal One Word in. I would say I’m looking forward to Discipline with the Lord this year, however, it’s Discipline. I’m actually a bit nervous and can already feel the rebellious part of me saying “I wanna eat what I wanna eat and I wanna sleep in late“. Tee. Hee. I can say I am looking forward to getting intentional about it and growing. Growth hurts, however, I know from glancing backwards it’s a good hurt. So now I’m looking ahead.